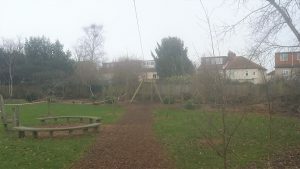 Garden Zip wire are always amazing fun and can provide hours and hours of play for kids of all ages; or even for those who used to be kids a few years ago! 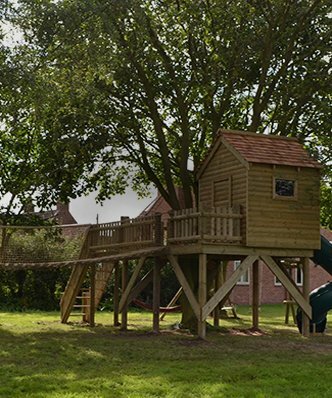 They are becoming increasingly more and more popular in the average family home and school as many people want to try and give children the thrill of an adventure park in their own back garden. A customer decided it was time to liven up their garden and have an activity that the older kids could really get into. They had some great space but decided that their large Black Poplar Tree would be a great start point for a zip wire. The only trouble was how were they going to choose the best way of ending the zip wire. And what length they could get which would fit within their budget. 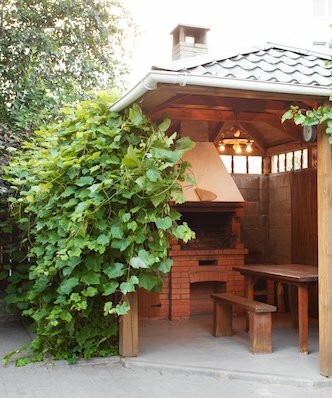 We decided that a visit to the garden was the best course of action help advise the customer one what would work with the space they had. We took some photos and measured the area and found the best route which would give them a 36m length run. Although the best zip wires are tree-to-tree, we can also create very stable towers which can withstand the heaviest loads of up to 15 stone. Which is more than sturdy enough to support young children. 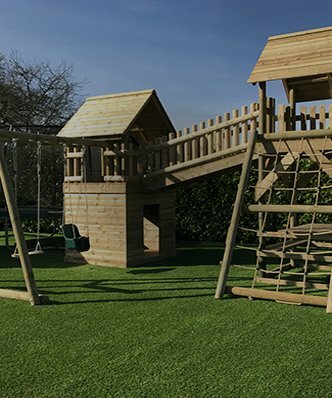 Most zip wires need a platform to set off from and we can create the perfect launch pad whether out of timber or by using the contours of the ground to help control the speed at which they can travel. 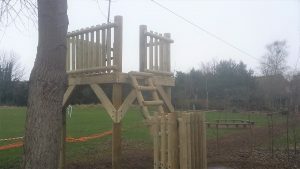 The parents thought it would be best that the children could only use the zip wire under staff supervision, so we added a lockable gate to the launch platform ladder to help with this. 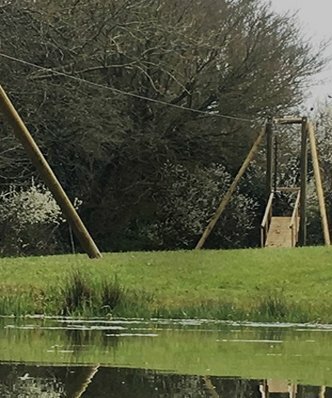 All of our zip wires come with button seats for the most comfortable and safe way to enjoy the run and we are also able to include surfacing along the length of the zip wire to protect the ground and cushion any falls that may occur. 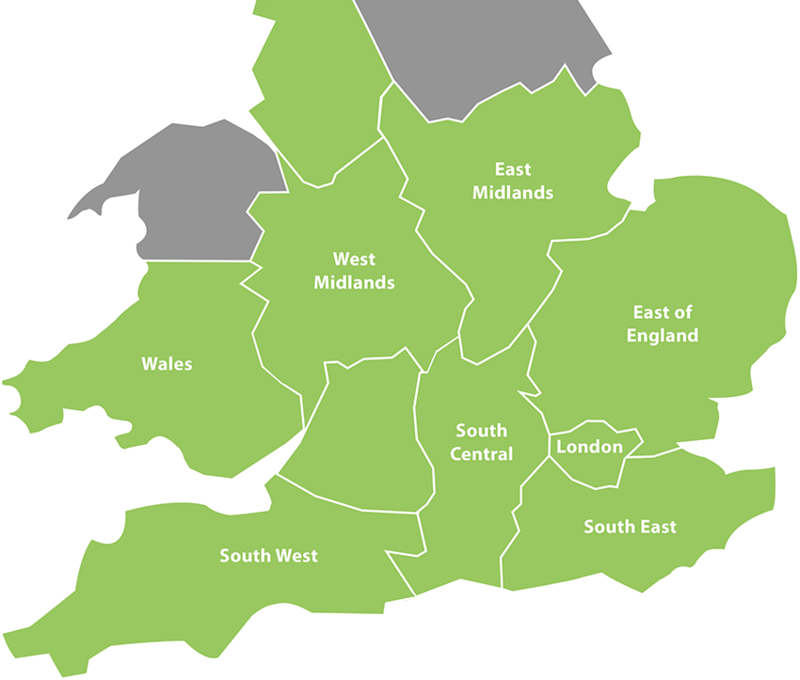 Another aspect to our zip wires, that we always like to include whether it is private or commercial, is the best quality of materials and equipment. We always use a commercially upgraded trolley to stop any finger entrapment and they always provide the smoothest ride possible. Subsequently, in order to protect the trees, we include battening around the cable so that it doesn’t damage or harm the tree in any way which is always a winner with our customers. The end result really captures the energy of the children and created a safe but super fun activity for them to enjoy. Let’s hope there aren’t too many arguments about who gets to go first!